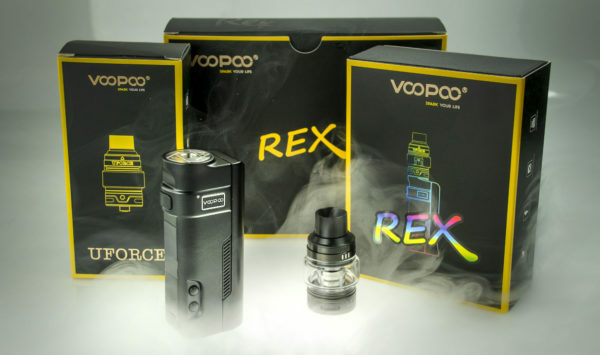 The VOOPOO Vape REX 80W Starter Kit utilizes the proprietary GENE.FIT Chipset within a single 18650 platform, paired with the UFORCE Sub-Ohm Tank and mesh coils. 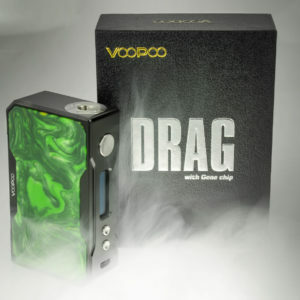 This 80W Box Mod, paired with the new GENE.FIT Chipset, is capable of ultra-fast firing speeds and has V0-Class Fireproofing bridge to protect against dust, liquid, or burnout during usage. Firing up to wattages of 80W the Rex implements a singular high-amp 18650 battery configuration, capable of long vape sessions and serious vapor. 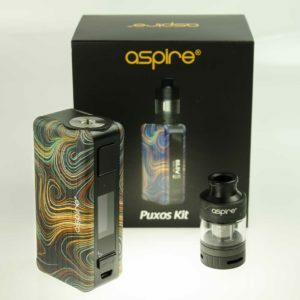 Crafted from zinc-alloy materials, the Rex is not too bulky or heavy and comes in a satin finish. 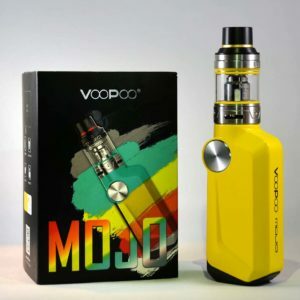 This 80W Box Mod is paired with the VOOPOO UFORCE Sub-Ohm Tank, presenting a sensational performing tank with a superior quality chassis design. 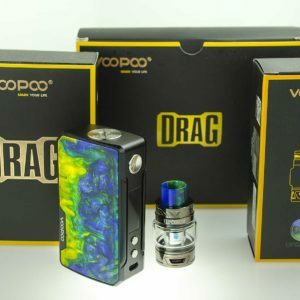 3.5mL maximum capacity, quick vent channel, triple bottom airflow control, and access to the UFORCE OCC Coil System are just a few of the perks on this awesome kit.